Don't think men need to worry about osteoporosis? Think again. Older men have a greater risk of osteoporosis-related fractures than of getting prostate cancer. In fact, about one in four men older than 50 will break a bone due to osteoporosis during their lifetime, according to the National Osteoporosis Foundation. Get plenty of calcium and vitamin D.
Studies have shown that low calcium intake is associated with low bone mass and higher fracture rates. Vitamin D is needed to help absorb calcium in the body, so you need adequate amounts of each. The Institute of Medicine's recommendations for adults include 1,000 milligrams (mg) per day of calcium until age 50 and 1,200 mg per day afterward, and 600 international unites (IU) daily of vitamin D until age 70 and then 800 IU afterwards. Some of the best sources of calcium include tofu, spinach, greens (collard, turnip, mustard, and kale), and dairy products like yogurt, cheese, and milk. High amounts of vitamin D are found in salmon, sardines, tuna, milk, and mushrooms. If you have a deficiency, or have trouble consuming these foods, you may need daily supplements. Speak with your doctor about whether you need to add them to your diet. Regular weight-bearing exercise, such as dancing, aerobic classes, running, stair climbing, and power walking, helps to stimulate bone formation. Certain drugs can raise the risk of osteoporosis in men, too. These include steroids to treat rheumatoid arthritis and some cancers; androgen deprivation therapy used to treat prostate cancer; anticonvulsants for epilepsy; thyroid hormone replacement for an under-active thyroid; and some chemotherapy drugs. Speak with your doctor about your dosage and how they may influence your risk of osteoporosis. Low testosterone levels are associated with osteoporosis in men. 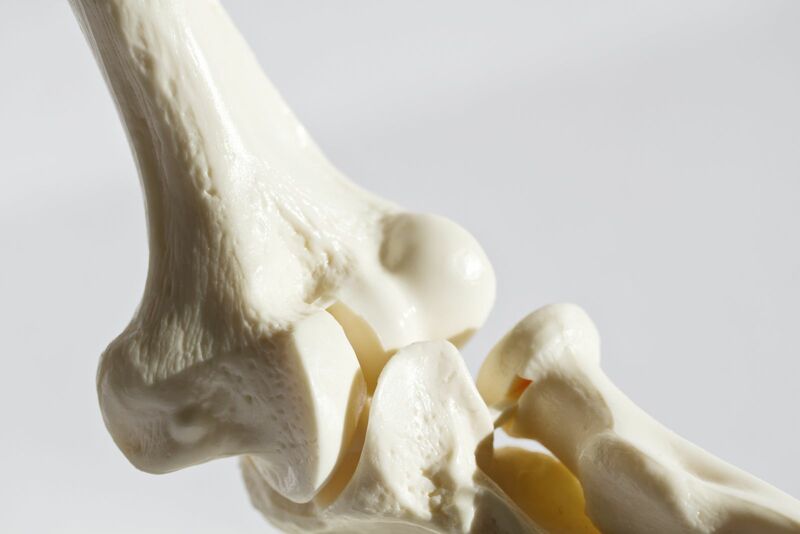 However, research is ongoing what impact, if any, replacement therapy has with improving bone building. Ask your doctor if this is an option. Stop smoking and monitor alcohol intake. Both smoking and heavy alcohol drinking raise the risk of osteoporosis in men. Visit the American Lung Association's website at ww.lung.org/stop-smoking for tips on how to quit smoking. Limit alcohol intake to one drink per day; for example, 12 ounces of beer, 5 ounces of wine, or 1.5 ounces of spirits like gin or whiskey. Keep in mind that other uncontrollable factors also may raise your risk of osteoposis, such as family history and ethnic background (whites and Asian Americans have a higher risk) and chronic diseases that affect the kidneys, lungs, intestines, and stomach. To learn more, buy the Harvard Special Health Report Osteoporosis: A guide to prevention and treatment. Calcium supplements for bone health: Do you really need them?